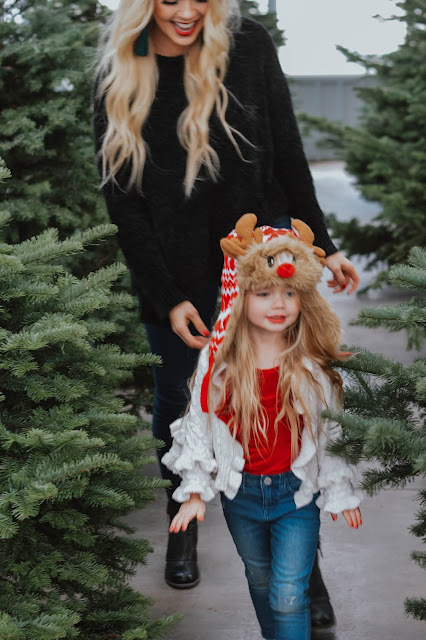 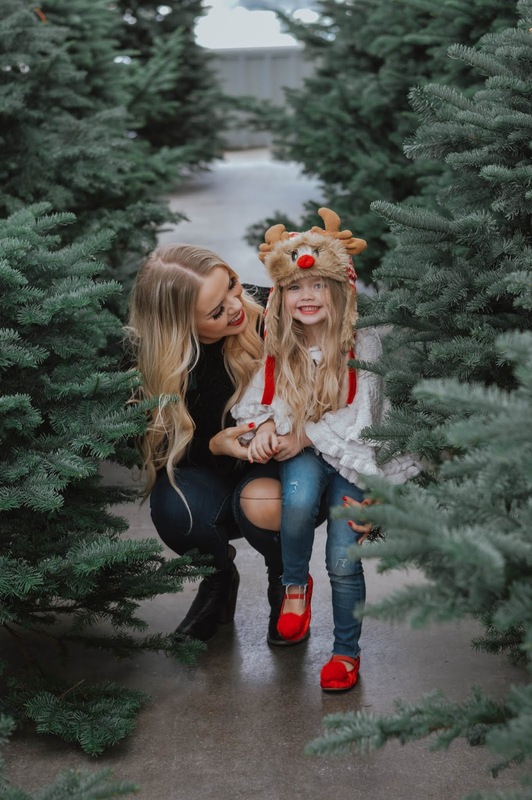 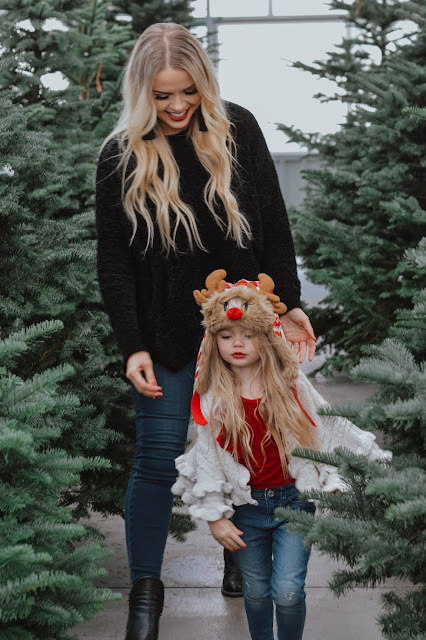 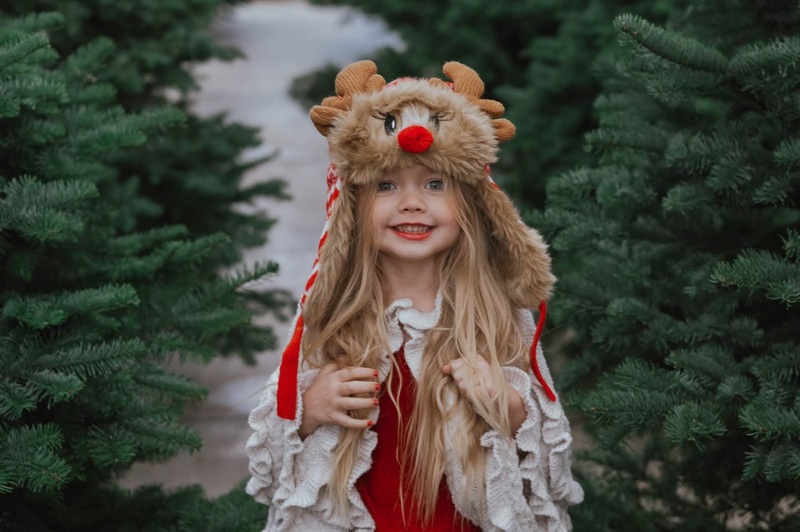 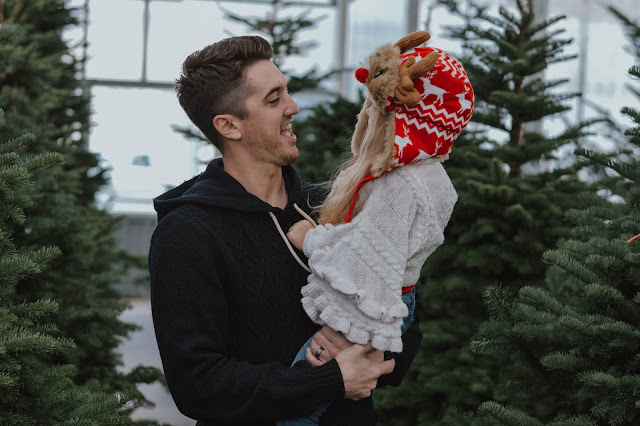 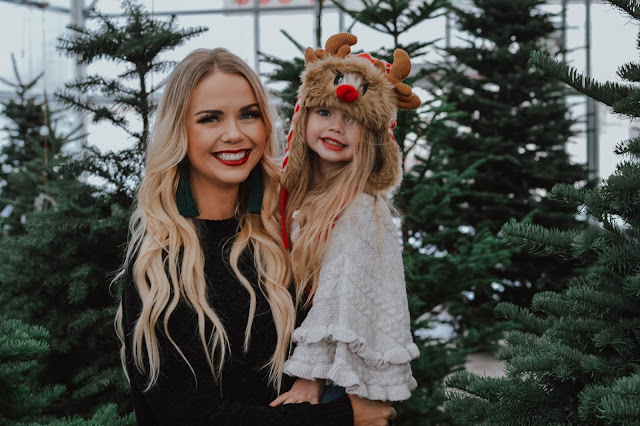 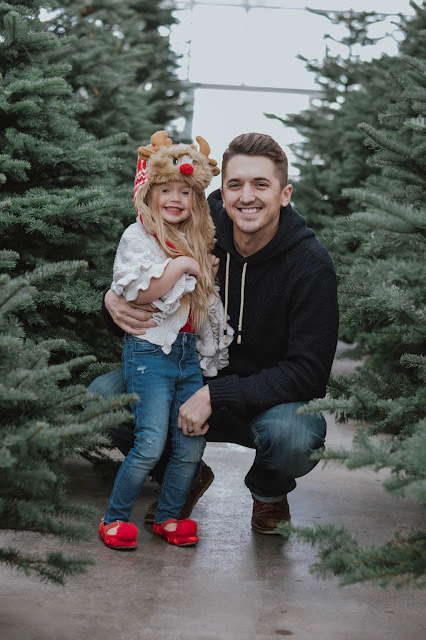 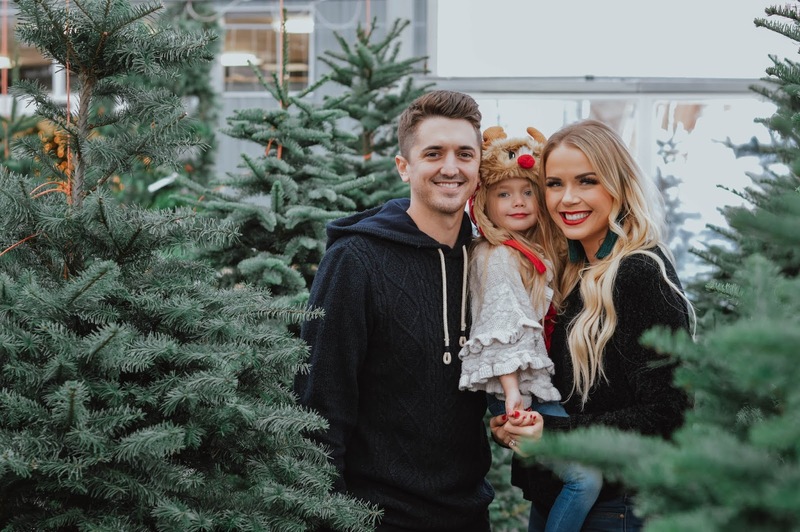 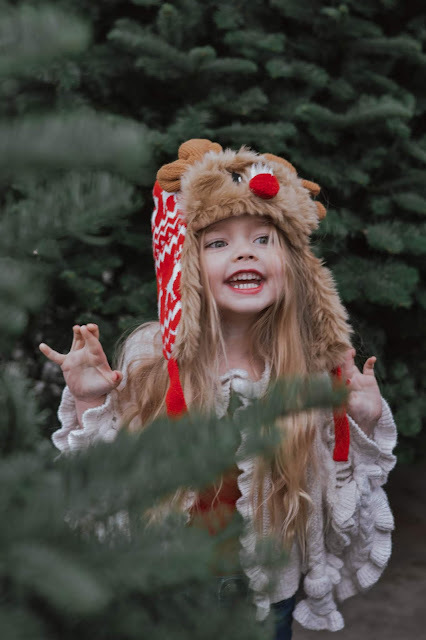 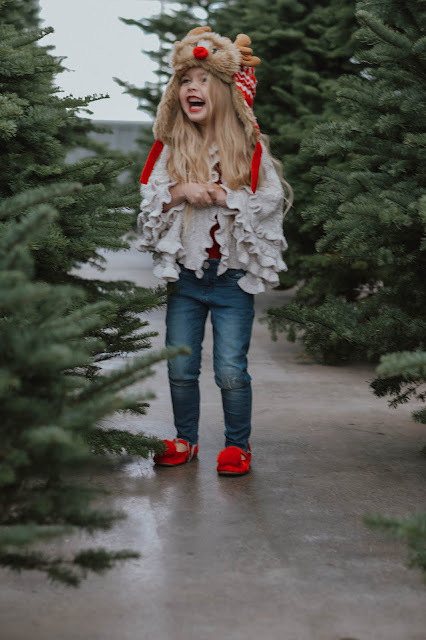 Jaymie Joy: CHRISTMAS 2017 Photoshoot. 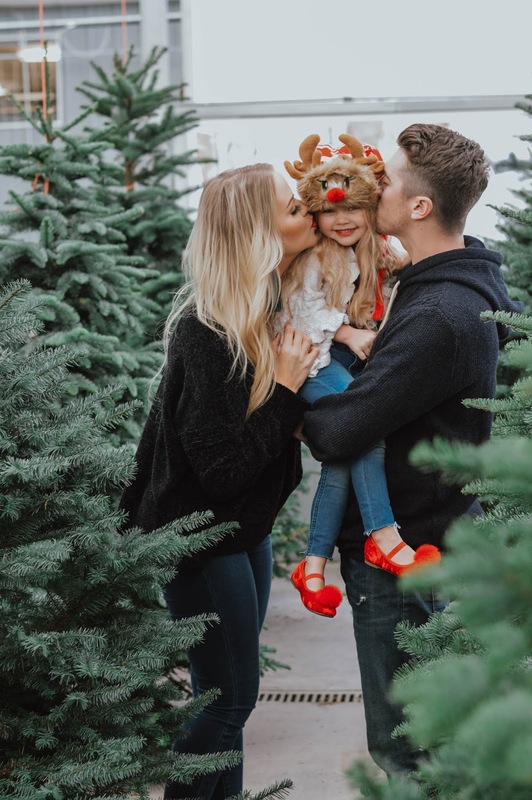 I love a good photoshoot... creating memories makes my heart warm. And so does Christmas.. trees.. and Gemma in a reindeer hat.